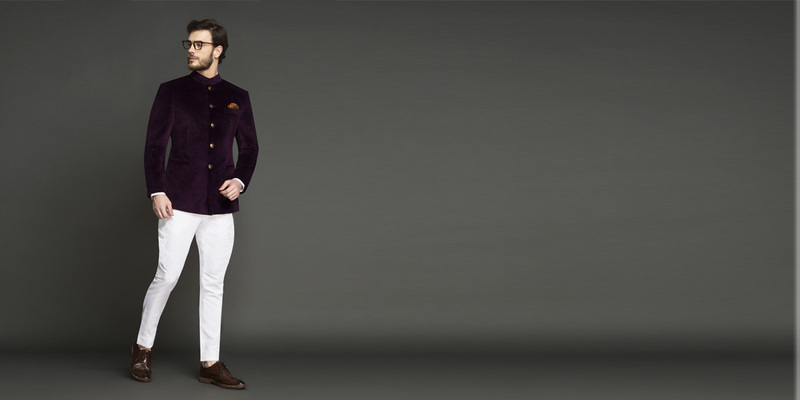 Regal Wine Velvet Jodhpuri Suit - (Velvet, Cotton Trouser) - Fitted by A.I. 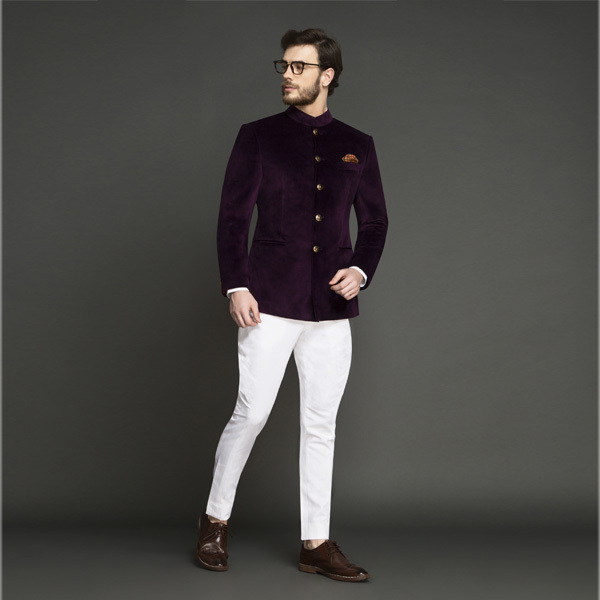 This Regal Wine Velvet Jodhpuri Suit can be personalized. Create perfection with a simple 3 step process. 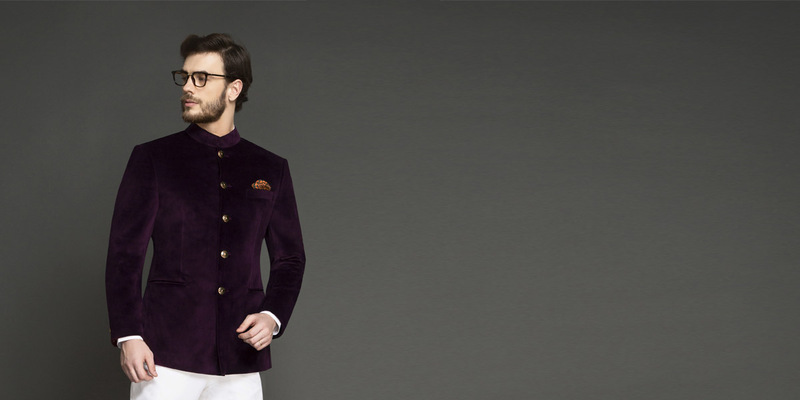 This velvet, regal wine Jodhpuri Suit looks way more expensive than it really is. 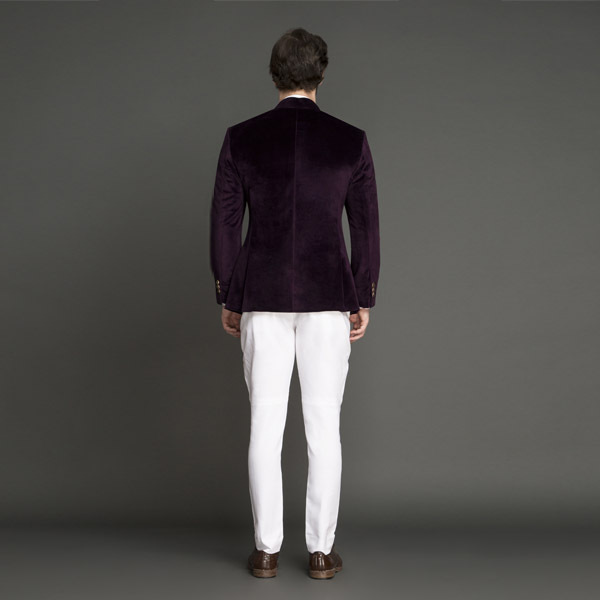 Crafted from Italian uncrushable velvet fabric, the suit is paired with white pants made out of Italian milled long staple cotton and has luxurious handpicked buttons from Jaipur. This suit comes with a Velvet Jacket and a Cotton Trouser. 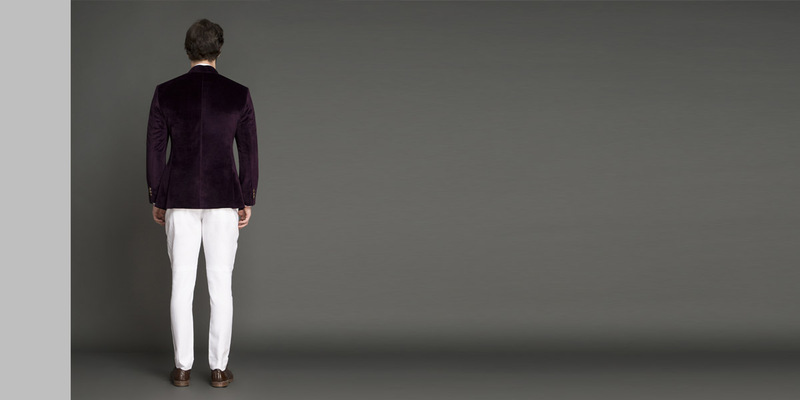 A Velvet Jodhpuri Suit is like an old wine in a new glass. 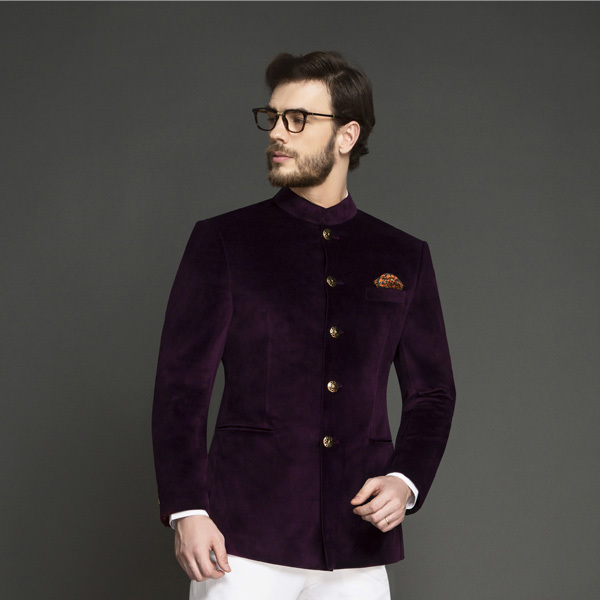 While a classic wool Jodhpuri Suit is venerated for its sophisticated and elegant silhouette, its stylish cousin - a velvet Jodhpuri Suit makes a trendy and a regal option for wedding parties. Intricately detailed and made with handpicked uncrushable Italian velvet, these Jodhpuri Suits are contemporary renditions of erstwhile luxury. Worn with light-colored contrast trousers, Velvet Jodhpuri Suits are accessorized with a silk pocket square and layered over a white/pink round collar Shirt. Presenting the - Uncrushable Wine Velvet fabric. 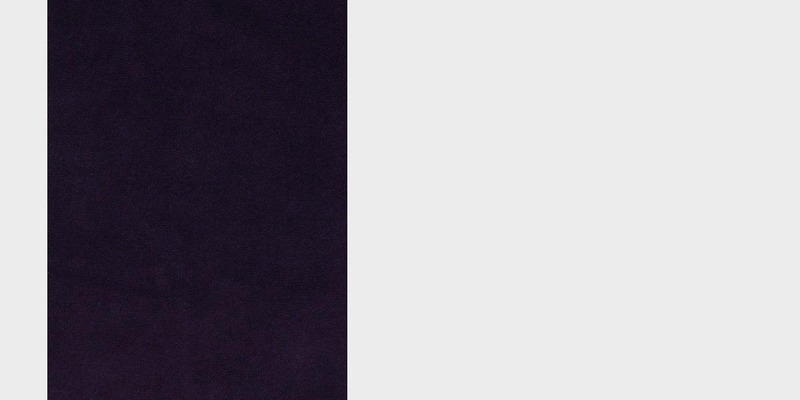 This amazing wine velvet fabric has a soft touch weave and is part of our uncrushable collection. This fabric weighs around 380-400 gsm.